Want to turn your passion for fitness into a career? 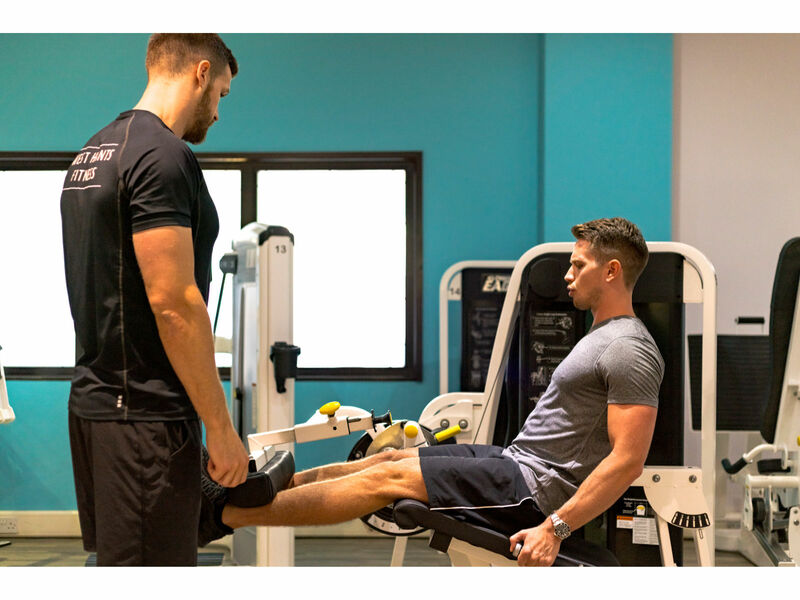 You can study to become a fully qualified Personal Trainer right here at the West Hants Club. The course is organized by YMCAfit, the oldest fitness training provider in the UK. Over the years they have trained over 100,000 instructors and are coming to Bournemouth in 2019. The 10-week long course starts on 9 March. It runs on weekends only, so can be completed even if you work full-time. To learn more, visit the YMCAfit website.